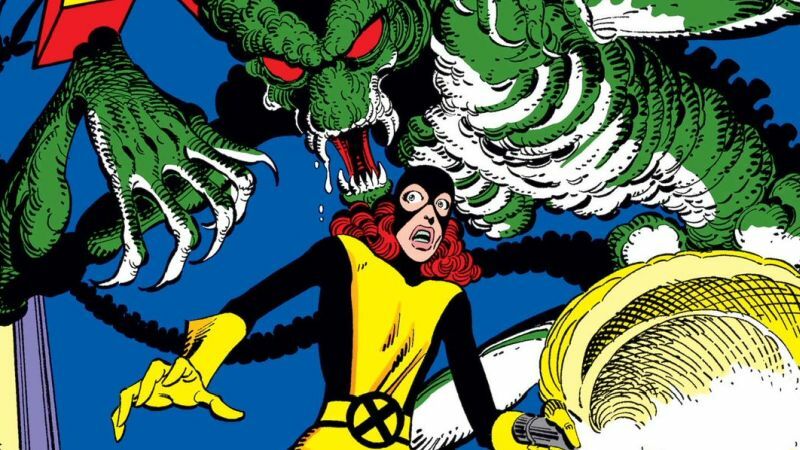 It was revealed last year that the film is based around Kitty Pryde and that the title refers to Uncanny X-Men No. 143, which is one of the earliest Kitty Pryde stories. The role was played by Ellen Page in 2006’s X-Men: The Last Stand and 2014’s X-Men: Days of Future Past. Bendis is known for creating Miles Morales in the Ultimate Spider-Man comic books. He also created Jessica Jones, who’s now one of the lone survivors of Marvel’s recent Netflix purging, along with The Punisher. He has moved over to DC, but will return to the X-Men universe, which is a Marvel comic property. He also relaunched the Avengers comic franchise with The New Avengers in 2004. It’ll be interesting to see how Bendis will approach this project now that the X-Men will likely become part of the larger MCU since Disney acquired 20th Century Fox. While the latter studio tended to let creators run a little wild, Disney is known for its family-friendly brand, and will almost certainly try to make future X-Men films adhere to that. It’s even been speculated that the PG-13 cut of Deadpool 2, Once Upon A Deadpool, was a way for the House of Mouse on how an R-rated character would do in a more kid-friendly film.